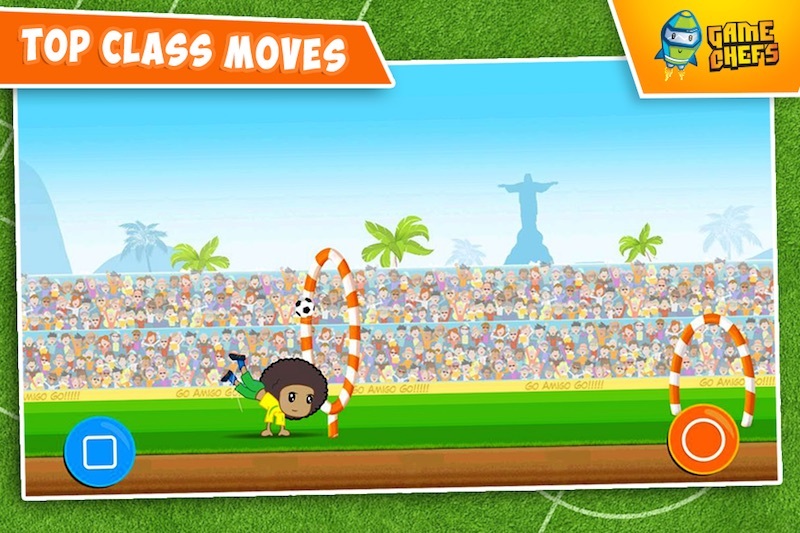 Soccer super star is the story of an aspiring young soccer star called Little Amigo who likes to run with the ball. 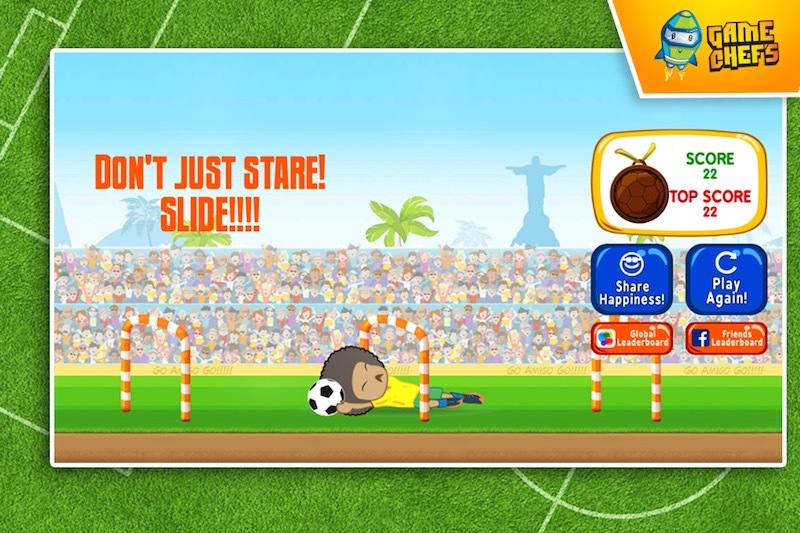 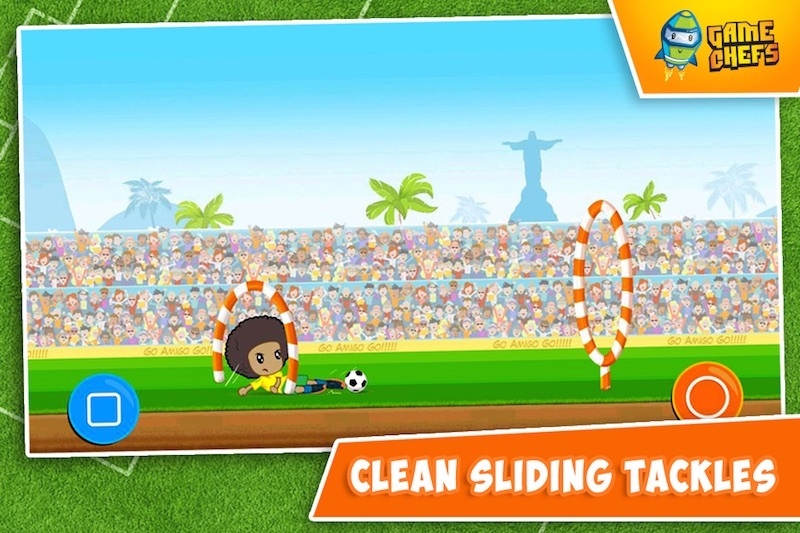 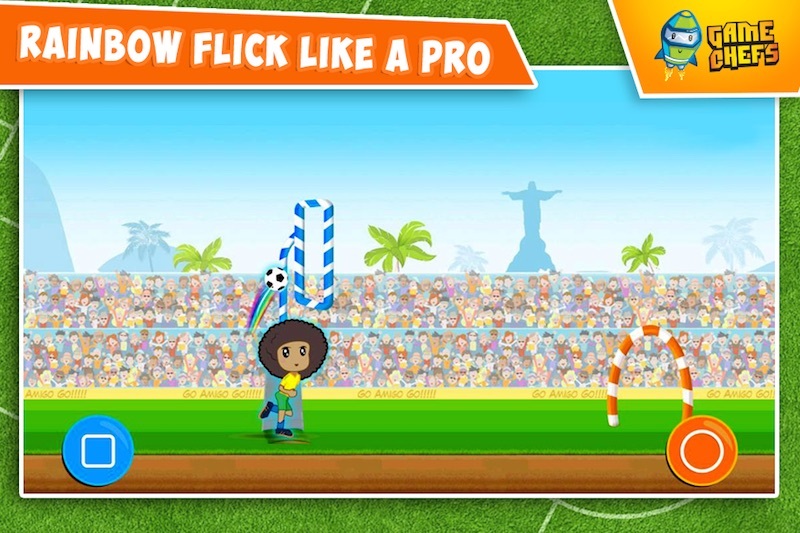 This game is about helping Little Amigo time his jumps, slides and flicks to avoid obstacles. 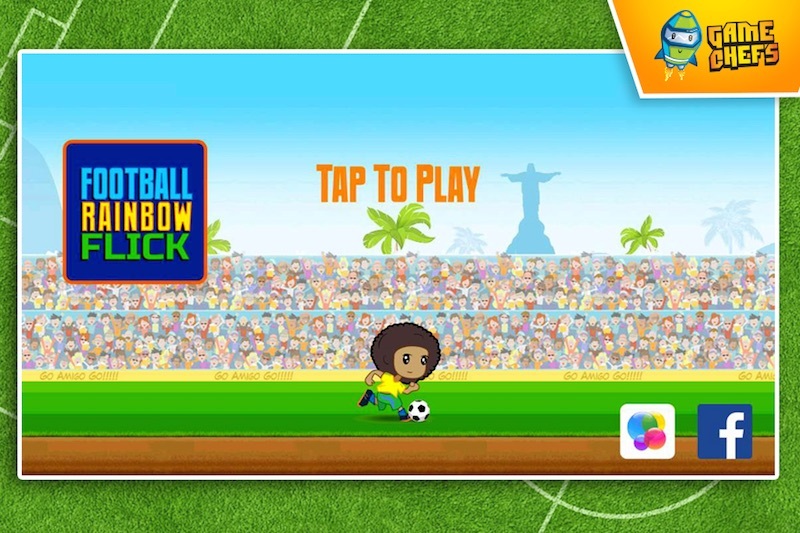 Help this little soccer star to improve his skills and have a chance to get selected by the football league of his country.